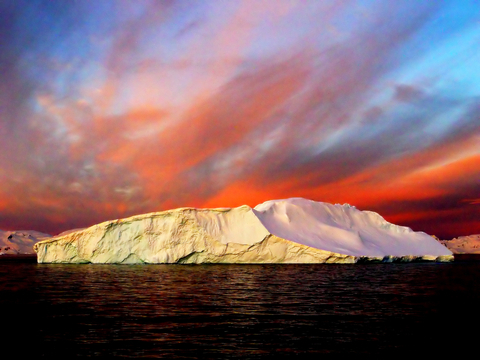 Antarctica visa: If you’re wanting to travel to this remote location, you’re in luck. There are no visa requirements for visiting Antarctica. However, if you are a U.S. national and are organizing a private expedition or charter to Antarctica, you need to complete the following steps as indicated by the United States Department of State. Fill out the DS-4131 Advance Notification form located here. At least 3 months before you go to Antarctica, send your form to Antarctica@state.gov to complete notification. Watch your email for further contact from the State Department, and enjoy your trip!